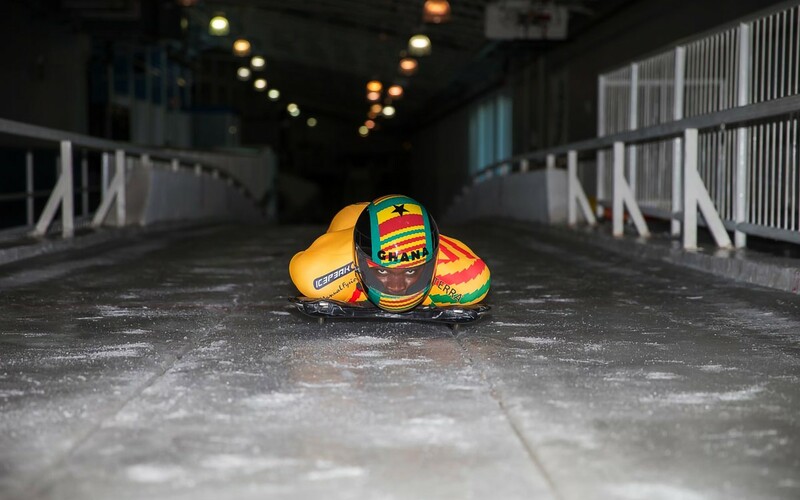 Akwasi’s remarkable journey is one of triumph in the face of difficulties that earned him a spot in the 2018 Winter Olympics, becoming the first male West-African skeleton athlete to compete in the Winter Olympics. 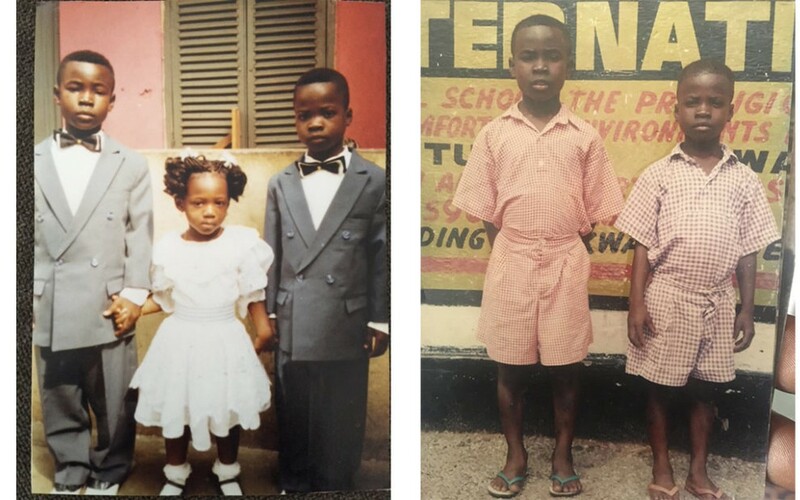 Akwasi was born and raised in Ghana by his grandmother, Minka who cared for 10 children, including Frimpong in a one-room home barely four square metres in size. 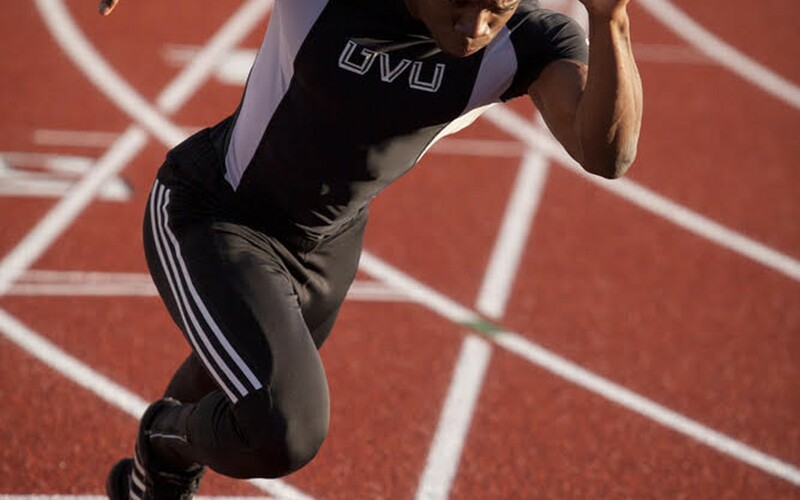 Growing up in poverty the possibility of involvement in any form of competitive sport never entered Akwasi. 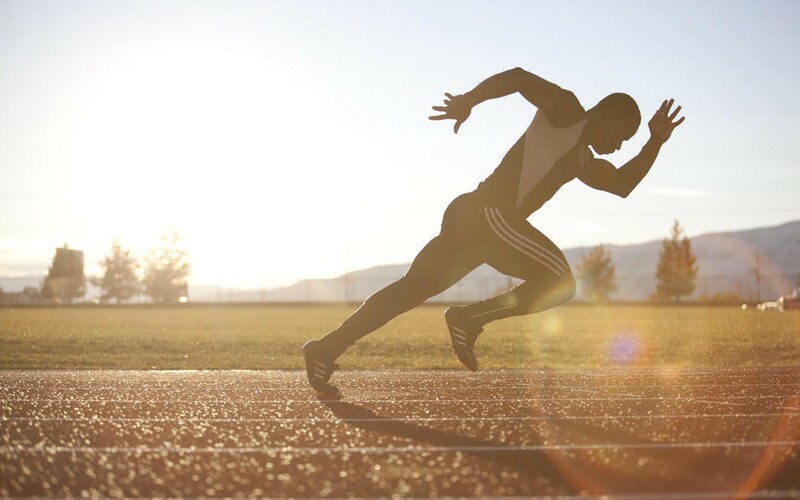 At the age of eight, Akwasi travelled to the Netherlands to join his parents in an attempt to seek a better life, and that’s where his natural talent in sports was discovered by Sammy Monsels, a former athlete and Olympian from Surinam. That year, Akwasi became the new Dutch junior 200m champion… but there was one major obstacle: Akwasi family did not have official status in Holland. Four years later his dedication paid off and he was named an international student of the year. When Akwasi finally was granted residency in the Netherlands, he looked on course to qualify for the Dutch athletics team for London 2012, but a misfortune injury on his Achilles stopped his chance. “After missing out on London 2012, I was approached by the Dutch bobsleigh coach Nicola Minichiello about joining the team. I had my doubts, but then I remembered Cool Runnings and thought to myself: If Jamaicans can do it, so can I! 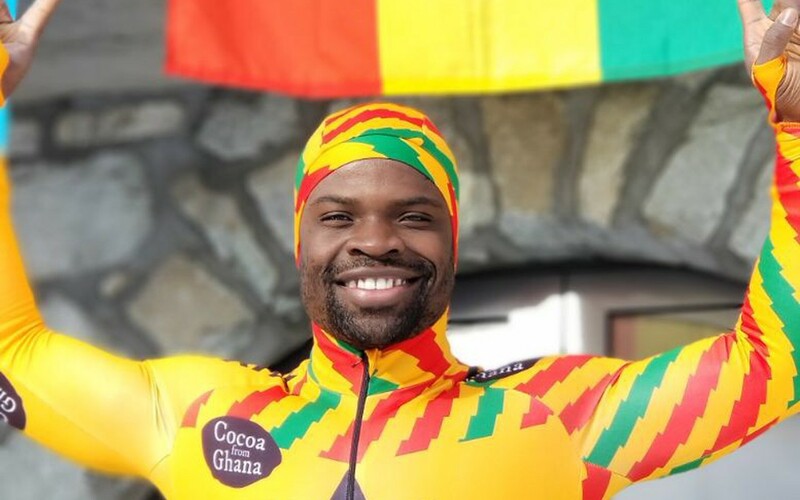 After six months wavering, Akwasi finally decides to join the Dutch national bobsleigh team for the Winter Olympics Sochi 2014. But as the second reserve, he just missed the cut. At this point, he decides to focus on other ventures, and forget his Olympic dream. By the end of the year, he had reached 95th in the world rankings and was started thinking about PyeongChang 2018. “If I was qualified then I’ll be the first black skeleton athlete in the history of the Winter Olympics. Getting there would be huge,” Akwasi said. 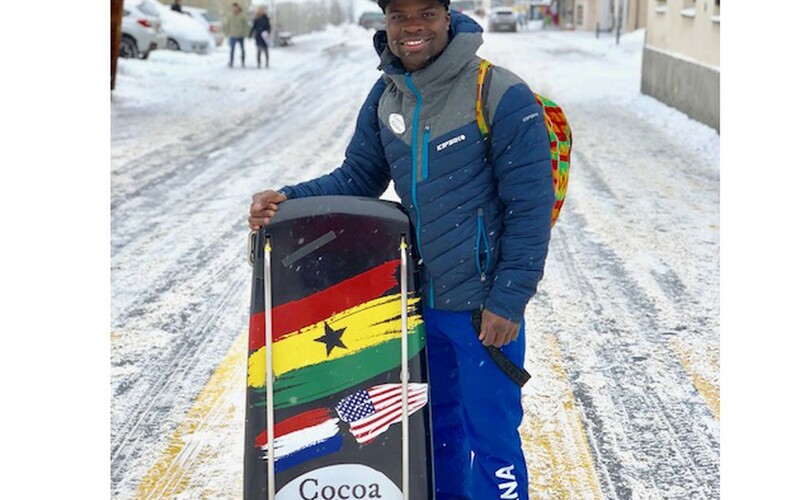 On January 15th Akwasi earned himself a spot in the 2018 Winter Olympics, becoming the first male West-African skeleton athlete to compete in the Winter Olympics. Akwasi will begin competition in the male skeleton events on Feb. 15. “I truly believe this is what the Olympic spirit is all about. It’s not just about conquering, it’s about the struggle.